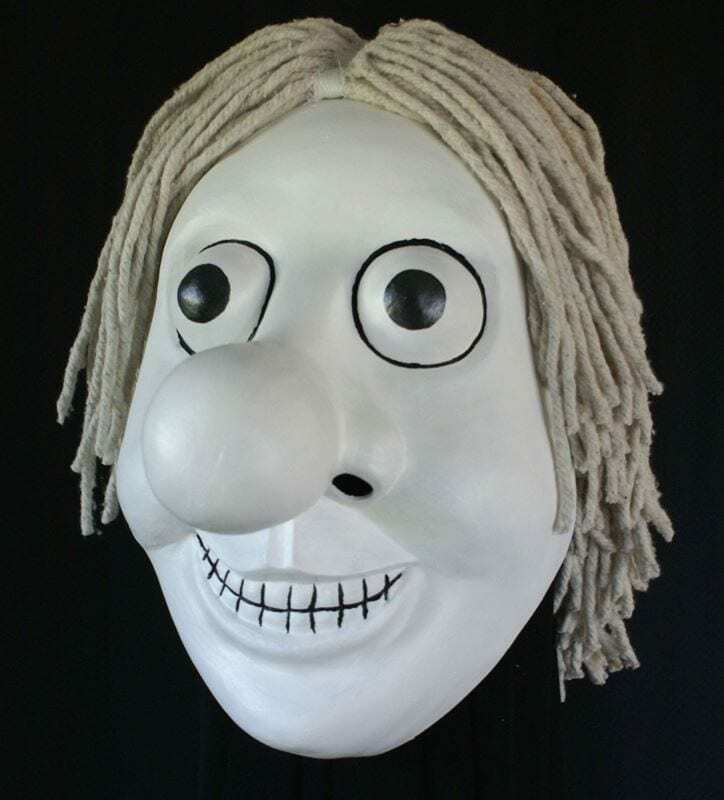 The Nosey Bonk Mask was created for a client based in Maryland in 2010. This project was another in a long line of custom mask masks made by mask maker Jonathan Becker. The process of having a mask made is relatively simple. 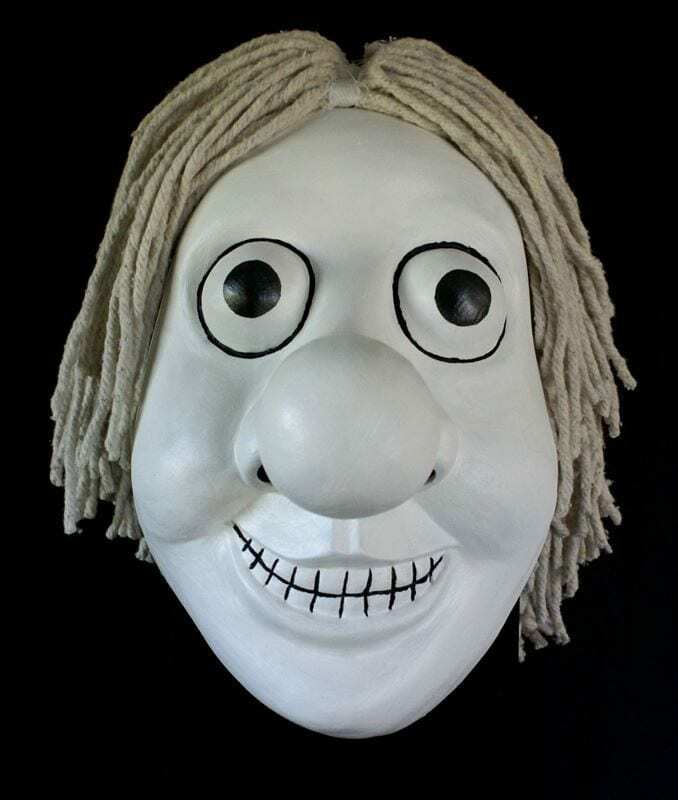 Once designs have been provided masks are sculpted out of clay, the sculptures cast in plaster and the masks are made from the mold. Jonathan works closely with clients to make changes and get them what they are after. Nosey Bonk is a character from a 1980’s TV show called Jigsaw. This character is super creepy and exists simply to terrify, murder and create mayhem. This silent character is accompanied by a repetitive tune. The simplicity of the tune magnifies the terror of Bonk’s actions. 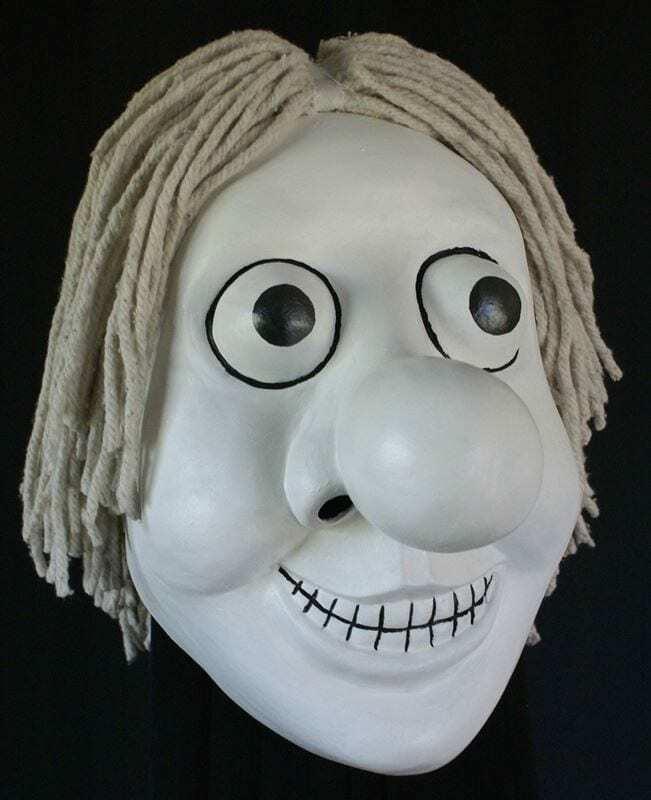 Nosey Bonk is every child’s nightmare.